this series just continues to get better, I couldn't stop listening to this one, so good. We downloaded the audiobook after seeing the movie, and our expectations were exceeded. While there were a few parts that were lost on being an audiobook (like when words were being spelt out), overall the book was fantastic. Having finished it yesterday we are now suffering from the sadness of finishing a great book. once again, an amazing book. 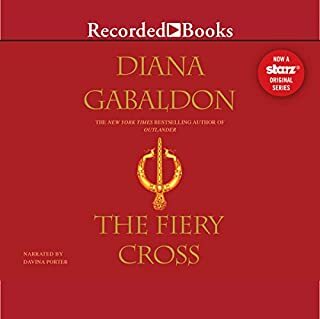 like all the others in the series I enjoyed listening along with Claire's adventures, and can't wait to start the next book. 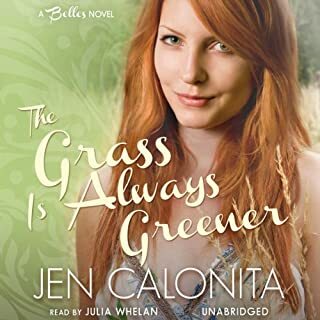 Much like the last two books in the series, this book is a nice and enjoyable story to listen along to, and Julia Whelan does just as good a job narrating it. Isabelle Scott’s life may not be easy, but she loves it. She is a star swimmer and lifeguard, has great friends, and has been spending the summer with Brayden, a cute surfer—though they’re just friends. 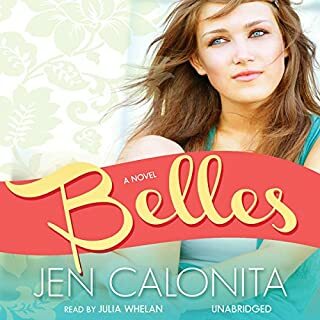 But her grandmother, with whom she’s lived since her mother died five years earlier, is declining quickly, and Izzie’s whole world is upended. She’s whisked away from the poor, rough neighborhood where she grew up to live with her aunt, uncle, and cousins in the exclusive Emerald Cove. Another one I really enjoyed, a good listen that doesn't need your full attention. 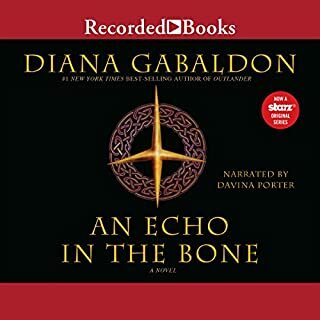 I reached the end of the audiobook and was disappointed that it finished - I found myself wishing it was the beginning of a series. Julia Whelan did a great job narrating, really bring the characters alive with her narration. Alison James thinks she might be living the wrong life. She loves her husband, Marc, and their children, but somehow, in the process of building a perfect life for her family, she seems to have lost herself. And sometimes she worries that she's being punished for running away with her best friend's boyfriend. Another book in the "easy listening" category that I often enjoy, and exactly what I was after. A light-hearted story that kept my attention throughout. 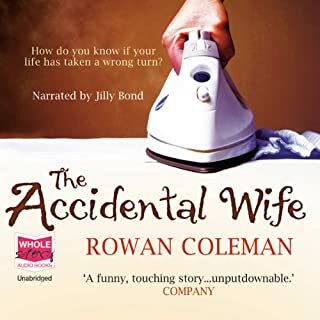 I picked this audiobook because it was narrated by Jilly Bond, and was not disappointed. I've already listened to it again. 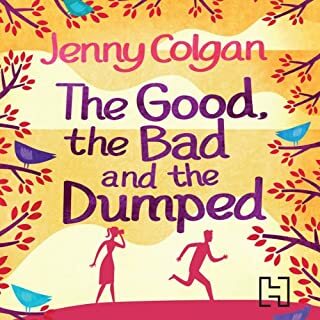 I really enjoyed this book, the story was lovely and the characters endearing, but what really made it for me was Jilly Bond's narration - it was fantastic!! 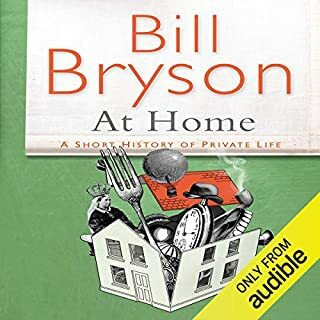 I've listened to "a short history of nearly everything" before and I enjoyed "at home" just as much. It's great for listening to in short bursts as each chapter doesn't rely on the previous one, but is explained in such a way that listening for a longer period isn't overwhelming. I can see myself listening to this again as there is no way I will be able to remember all of it after one reading and I think it would be just as enjoyable a second time around. Bill Bryson is a fantastic reader, really drawing you into his superb writing. I couldn't recommend this more. 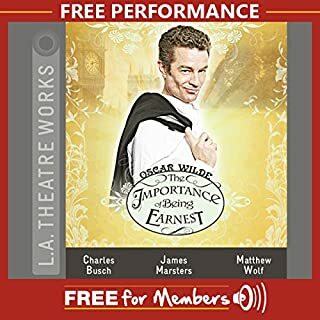 I'd never listened to a play just by audio before, but quite enjoyed it. I was glad that I already knew (and loved) the story though as sometimes I found it hard to work out who was Algenon and who was Jack. Other than that it was great. Now, you obviously, would never, ever look up your exes on Facebook. Nooo. And even if you did, you most certainly wouldn't run off trying to track them down, risking your job, family and happiness in the process. 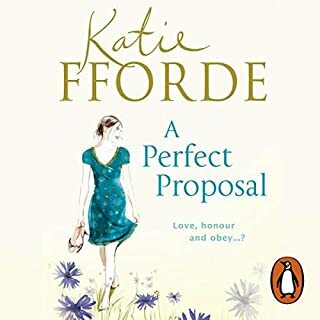 Posy Fairweather, on the other hand...Posy is delighted when Matt proposes - on top of a mountain, in a gale, in full-on romantic mode. But a few days’ later disaster strikes: he backs out of the engagement. Crushed and humiliated, Posy starts thinking. 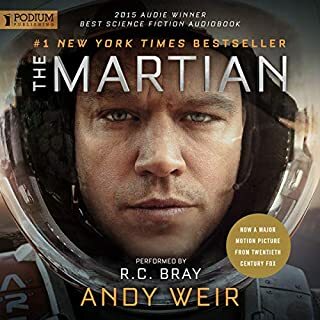 Another audiobook that I really enjoyed - it was a pain to stop listening when I had other things to do that weren't compatible with audiobook listening. While not a work of "great literature", it doesn't pretend to be and the story is a fantastically diverting one. The performance is great.